Nordstrom Anniversary Sale beauty products are hands down my favorite part of the sale. I’m not the biggest fan of buying fall clothes in the dead of summer… especially knowing it will still be warm here for months. #endlessummer Beauty products can be used all year round and are always the best deals, in my opinion. 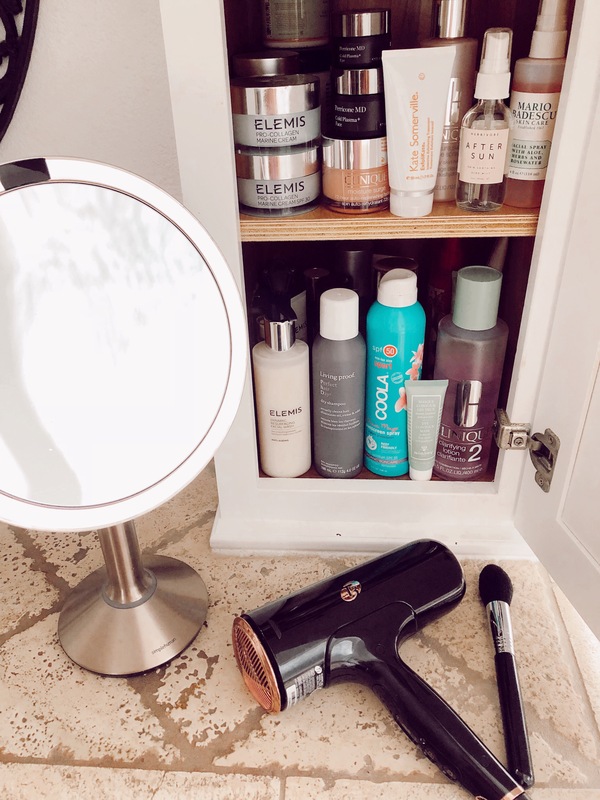 I try out a lot of beauty products, so I’m very picky because I know exactly what works and what else is out there. I was so excited to see so many of my tried and true favorites included in the sale. I do have to warn you, as I was prepping this post a few products sold out – that’s how fast they’re going! A lot of times they end up getting re-stocked (especially before public access begins), so just keep checking back if something you’re after is currently sold out. The sale opens to everyone Friday! Happy shopping.